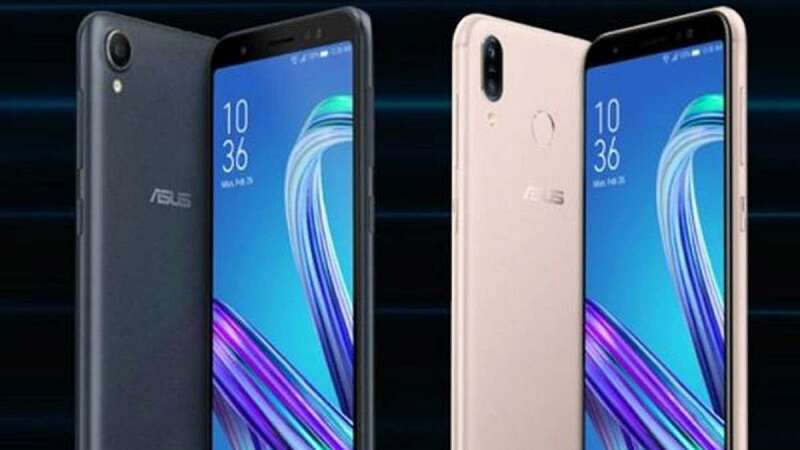 New Delhi : Taiwanese smartphone maker ASUS on Wednesday launched ZenFone "Lite (L1)" and "Max (M1)" at the introductory price of Rs 5,999 and Rs 7,499, respectively, in India. Both the online-focused smartphones support dual SIM, are powered by Qualcomm Snapdragon 430 Octa-core Processor and run on Android Oreo with Zen User Interface (UI) 5.0, the company said in a statement. "Expanding our efforts for bringing 'Made for India' we bring ZenFone 'Lite (L1)' and 'Max (M1)' to provide competitive and high-quality Asus smartphone offerings to the affordable segment in the Indian market," said Leon Yu, Regional Head India and South Asia, ASUS. Zenphone "Lite (L1)" comes with a 5.45-inch "Full View" display, 16GB storage expandable up to 256GB, 13MP rear camera with phase-detection autofocus (PDAF), 5MP selfie camera, face-unlock feature and a 3000mAh battery. Zenphone "Max (M1)" features a 5.45-inch 'Full View display", 32GB internal memory expandable up to 256GB, 13MP back camera, 8MP front camera, rear fingerprint sensor, face unlock support and a 4000 mAh battery. Both the smartphones are available in black and gold colours on Flipkart.